Presque Isle, Maine—Come support young, local artists and crafters at a unique Kids’ (Only) Art & Craft Fair on Saturday, April 27, from 11:00 am to 2:00 pm, at the Wintergreen Arts Center. 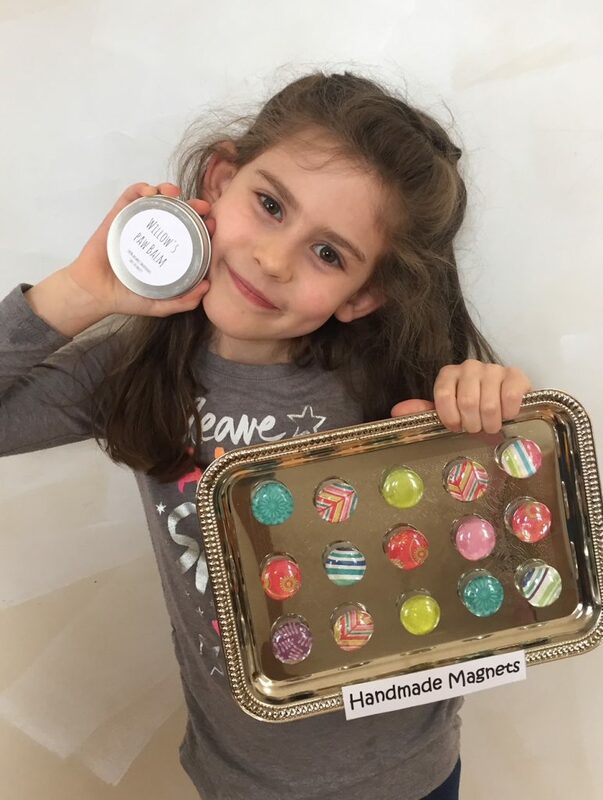 Kids-only vendors will be selling their own creations including artwork, handmade magnets, pet products, slime, of course, and more. Cyr believes participating in the fair is a confidence builder for children, a chance for them to speak for themselves about something they feel excited about and are proud to create. Vendors may pair up and share a table or go solo. They must be younger than or 18-years-old, and bring their own table (6-foot max). The cost is $20 and each vendor needs to find a sponsor—a parent, relative, business, or friend—and fill out a contract. Sorry, no home-baked food items for sale. Interested kids or sponsors may call (207) 762-3576.